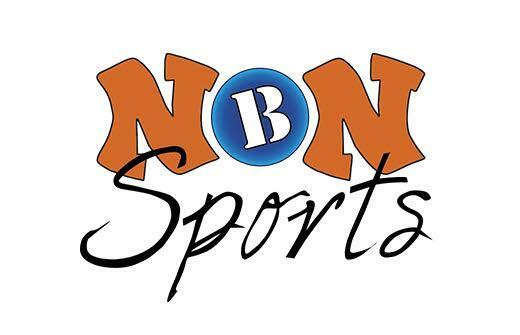 NBN Sports is an organization that aims to help children maintain active lifestyles and develop life skills. They offer a variety of basketball-related programs and events, including personal training sessions, AAU programs, skills clinics, tournaments and shootouts, and league play. Facilities can be rented for corporate events, birthday celebrations and more.